Jared Padalecki is an American TV and film actor. This biography profiles his childhood, family life, career, achievements and timeline. Jared Padalecki is an established American television and film actor. He rose to fame after winning the show ‘Claim to Fame Contest’. He has starred in the hit comedy series ‘Gilmore Girls’ and is best known for his performance as Sam Winchester in the horror television series ‘Supernatural’. 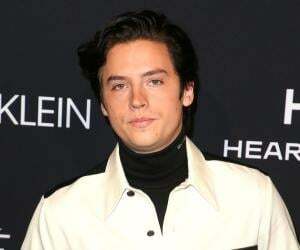 He originally planned on continuing his studies at the ‘University of Texas’ after completing his high school, but later decided on moving to California to launch his career. As a young boy from Texas, he got his first breakthrough in the entertainment industry with a minor role in the film ‘A Little Inside’. 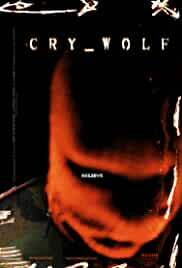 Within the next seven years he landed lead roles in blockbuster films such as ‘House of Wax’, ‘Friday the 13th’ and ‘Cry Wolf’. 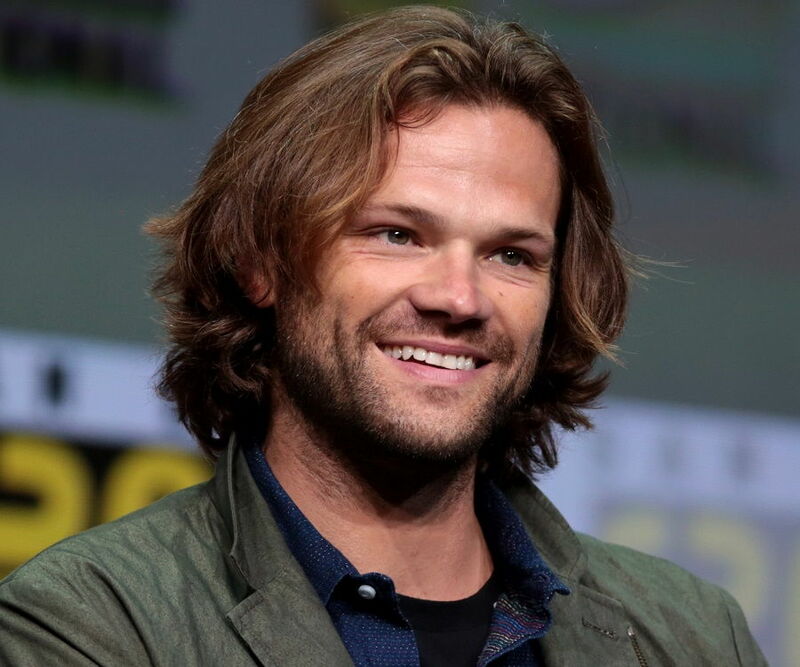 Along with the critical applaud, he has bagged for his versatile skills as an actor, he has won several awards for his portrayal of Sam Winchester, a trapper of demons and supernatural creatures. Jared Tristan Padalecki was born on 19th July, 1982 to Sherri and Gerald Padalecki at San Antonio in Texas. His mother was an English language teacher and his father worked as a tax accountant. He is of mixed origin as his mother is of French, German and English ancestry, while his father is of Polish ancestry. He grew up in Texas along with his elder brother, Jeff and younger sister named Megan. He attended regular school at ‘James Madison High School’. At the age of twelve, he began taking lessons in acting. He managed time between school assignments and drama practice skillfully. In 1998, along with his partner, Chris Cardenas, he won the ‘National Forensic League’ in Duo Interpretation. The next year, he participated and won the ‘Claim to Fame Contest’ and the same year was invited as a presenter at the ‘Teen Choice Awards’. In 2000, he passed out of high school, and was merited with a ‘Presidential Scholars Program’. However, he took the career route instead and decided on not pursuing further studies. At the 1999 ‘Teen Choice Awards’ he met an agent, and immediately after their meeting he was signed for a minor role in the Hollywood film ‘A Little Inside’ in which he played the role of Matt Nelson. In 2000, he was cast in a television film titled ‘Silent Witness’ in another minor role as Sam. The same year he landed a recurring role as Dean Forester in the TV comedy series ‘Gilmore Girls’. 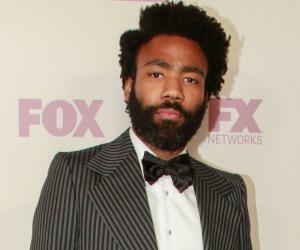 His recurring role soon shifted to a main role in season 2 and 3 of the TV series. He appeared in a guest role in the 2001 TV medical drama series ‘ER’ as Paul Harris in the episode ‘Piece of Mind’. In 2002, he starred in the lead role of the television movie ‘A Ring of Endless Light’ as Zachery Gray. 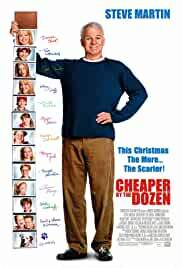 He did a couple of guest roles in the movie ‘Cheaper by the Dozen’ as a high school bully and as Clay MacGyver in the TV pilot ‘Young MacGyver’. In 2004, he signed the main role of Trey Lipton for the movie ‘New York Minute’. However, the movie received mixed reviews. 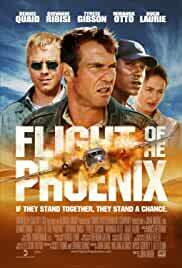 He also worked as John Davis in the survival film ‘Flight of the Phoenix’. In 2005, he was cast in the American horror fantasy television series ‘Supernatural’ in a lead role as Sam Winchester. 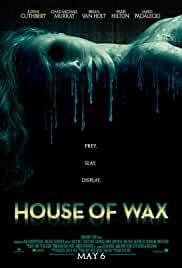 In 2005, he acted in the Australian-American horror thriller ‘The House of Wax’. He plays the lead role of Wade and the boyfriend of Carly Jones. 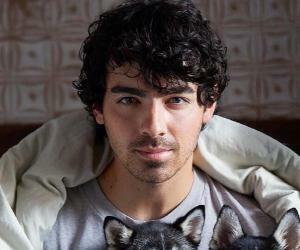 He was also selected for the role of Tom Jordon in Jeff Wadlow’s horror film ‘Cry Wolf’ alongside Jon Bon Jovi, Lindy Booth, Julian Morris and Gary Cole. The film crossed a 14 million profit at the box office. 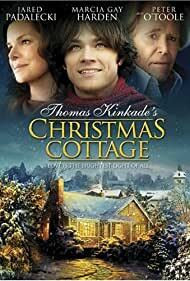 In 2008, Jared played the lead role of Thomas Kinkade in the Christmas Biopic ‘Thomas Kinkade’s Christmas Cottage’. In 2009, he took on the role of Clay Miller in the lead role of ‘Friday the 13th’. After the completion of 12 seasons and 254 episodes on ‘The CW’ show ‘Supernatural’, Jared is shooting for the 13th season of the show alongside co-star and best friend Jensen Ackles, who plays his brother Dean Winchester on the series. Jared also turned a voice actor with his role as the animated character of Sam Winchester in ‘Supernatural: The Anime Series’ in 2011. Until now he has recorded for 22 episodes on the show. The series is produced by the Japanese anime studio ‘Madhouse’. In 2016, he appeared in a guest role on Netflix’s web television series ‘Gilmore Girls: A Year in the Life’ as Dean Forester in the episode ‘Fall’, which was the fourth episode of the first season. His role in the series ‘Gilmore Girls’ in a main character, earned him a significant spot in the television industry. He worked for 63 episodes on the show. The show was acclaimed as “magical” by ‘Newsday’ journalist Diane Werts. ‘The Cincinnati Post’ commended it to be the most endearing of shows. His role as Sam Winchester in the TV show ‘Supernatural’ has been his most acclaimed work until present times. It was rated at number 19th out of the “25 Best Cult TV Shows from the Last 25 Years” by ‘Entertainment Weekly’ in 2012. His performance as the lead star in the film ‘Friday the 13th’ added to his existing acclaim. 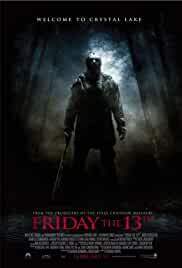 The film received the widest release out of all ‘Friday the 13th Films’. It grossed over 91 million dollars and was credited by ‘The Detroit News’ to be the scariest of all ‘Friday the 13th’ movies. He received his first award in 2008 for his role as Sam Winchester in ‘Supernatural’ at the ‘Constellation Awards’. He won the award for ‘Best Male Performance in a 2007 Science Fiction Television Episode (“Born under a Bad Sign”). In 2013, he once again received the ‘Constellation Award’ in the category of ‘Best Male Performance in a 2012 Science Fiction Television Episode (“The Born-Again Identity”). The same year, he was also nominated at the SFX Awards in the category of ‘Best TV Actor’. He won the ‘People’s Choice Awards’ along with Jensen Ackles in 2014 for ‘Favourite TV Bromance’. The next year, he won the ‘Teen Choice Award’ in the category of ‘Choice TV Actor Fantasy/ Sci-Fi’ for his role in ‘Supernatural’. He was engaged to Sandra McCoy in October 2007. The couple had a fall out and in June 2008, he announced to his fans that their relationship had ended. On 27th February, 2010 he married his co-star Genevieve, who played Ruby, a demon in the fourth season on ‘Supernatural’. His best friend, Jensen was his groomsmen, while his brother, Jeff was the best man. The couple presently resides in Texas; they had their first child in 2012 and named him Thomas Colton Padalecki. A year later, their second son came along, and their third child is expected in March 2017. Jared campaigned for his ‘Always Keep Fighting’ project in 2015. Through the campaign he raised funds for those struggling with depression, just like he did in the past. It also aids people suffering from addictions, self-injuries and for those contemplating suicide. He was selected to play the role of Clark Kent ‘Superman’ by McG, but unfortunately the series was abandoned.